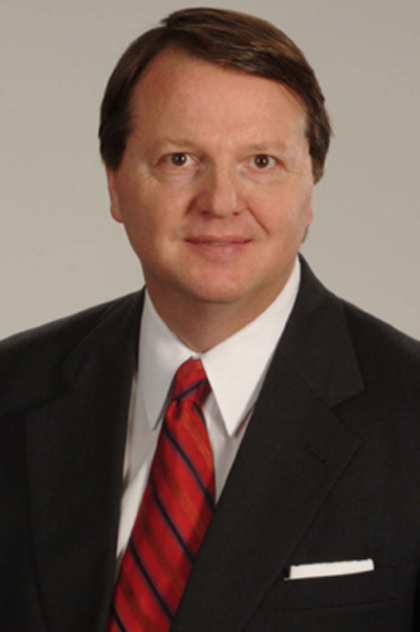 METAIRIE – Bedico Creek, a golf and country club development in Madisonville, is back on the market because of foreclosure, said Robert Hand, president of Louisiana Commercial Realty who was marketing the property. Sealed bids are due Nov. 28. The 938-acre site south of Interstate 12 on Highway 1085 was in the middle of development when it went into foreclosure. 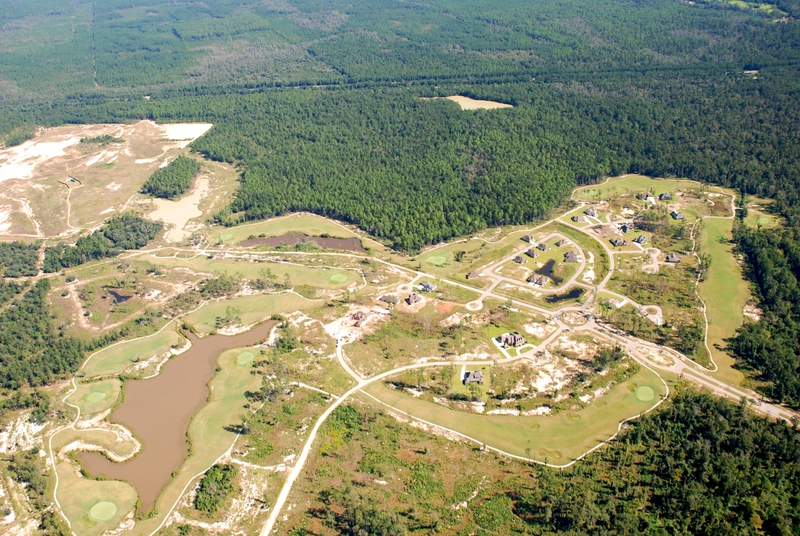 The property includes a 211-acre partially completed golf course, 45 improved lots on 63 acres, 10.8 acres for commercial development, 317 undeveloped residential acres with 823 additional lots approved, 1.6-acre sewer treatment plant and water well and 334 acres wetland conservation easement. Nine holes of the golf course, constructed by SEMA Golf, are completed. Residential lots were completed in two phases. Phase 1-A includes 59 lots, of which 42 were sold to developers who constructed homes in the $400,000 to $800,000 price range. Phase 1-B includes 50 lots, of which 22 were sold to developers. The phases have public utilities, natural gas and telephone service. Water and sewage are provided by a private well and sewage treatment facility.